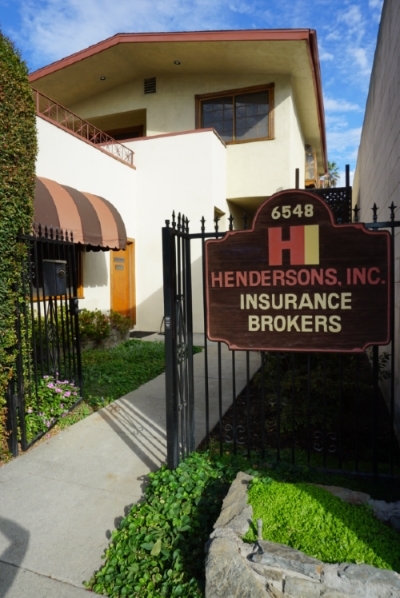 Small Business Insurance - Whittier CA & Downey CA - Hendersons Insurance Agency, Inc.
Home-Based Insurance: If you're running a business from your home, then your homeowner's insurance probably doesn't cover any of your business operations. You may need to purchase additional coverage separately, or as an extension of your existing plan. Speak to a Hendersons Insurance Agency, Inc. agents to find out.